Jack has over thirty years of public accounting experience (10 years with an international accounting firm) in business consulting; corporate and individual taxation; audits of non-public entities; audits of employee benefit plans; business valuations; mergers and acquisitions; and budgeting/forecasting. He has significant experience working with businesses in various industries including: retail, services, wholesale, restaurants, manufacturing, healthcare, financing, textile, equipment leasing, insurance, import/export, construction, not-for-profit, government, and employee benefit plans. 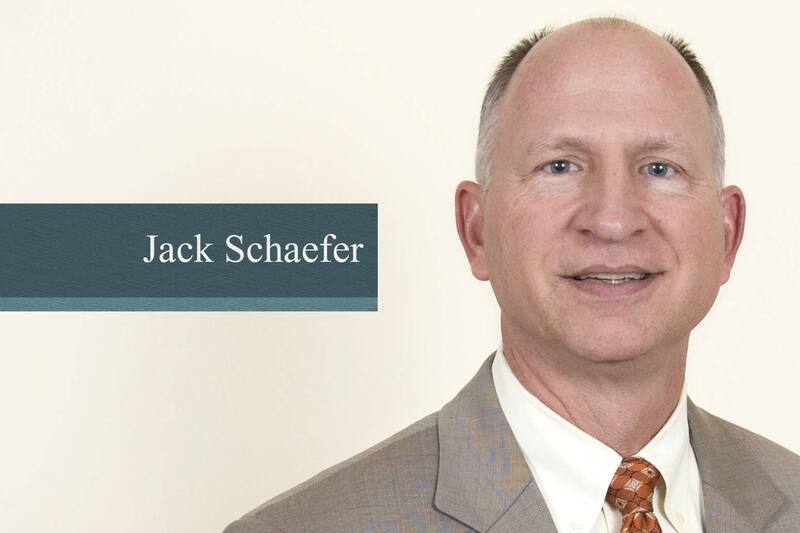 Jack serves as the firm’s Director of Accounting and Auditing and liaison with the AICPA’s Employee Benefit Plan Audit Quality Center.